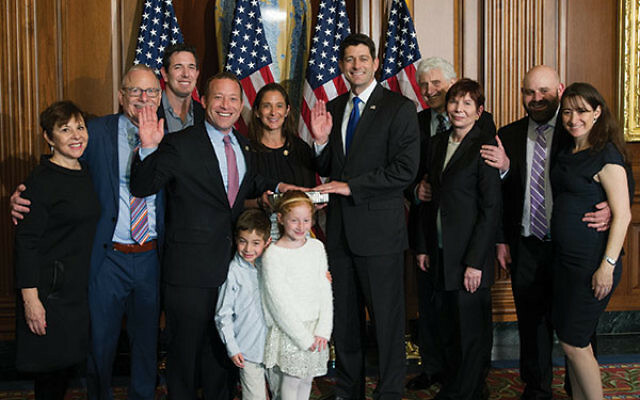 House Speaker Paul Ryan, right, administered the oath of office to Rep. Josh Gottheimer on Jan. 3. Still others met Gottheimer’s approval. “Some of what I heard from Secretary of Defene James Mattis gave me confidence in his abilities,” Gottheimer said.